Over the last three years, our graphic designer, Eric Stinson, has been designing logos, designs, posters, flyers, and much more for many customers. White Wolf Graphics was hired to rebrand Northwest Gymnastics Training Center in the fall of 2015. In February 2018 We were hired by NGTC to take over web-design. 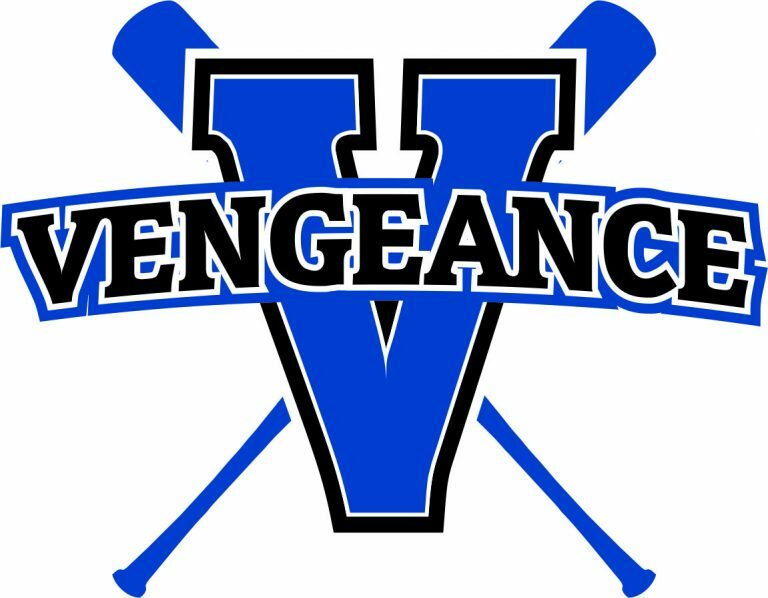 In 2016 We were approached by the Chairman of Vengeance Fastpitch Softball. They needed a fast rework of their logo and this is what we came up with. They are still using this logo on their bags, signs, and more.